A first of it’s kind, Guam Basketball held a two-day National Coaching Clinic over the weekend hosted by Men’s National Coach EJ Calvo and other members of Team Guam coaches. The Clinic was centered around the principles of what goes into coaching the Men’s National Team, who won the Pacific Games in 2016 and attained Guam’s highest FIBA rank in 2018. Various coaches from middle school to high school were in attendance as Day 1 featured a breakdown in building a winning culture and the offense of the Men’s National Team. Bishop Obispos basketball coach Ryan Treltas praised the clinic, stating he’s gained a fresh perspective from Guam’s coaching brass and assured he’s going to start using what he’s learned for the upcoming season. “My biggest takeaway was hearing the type of culture they are trying to create through the Guam Basketball Program… I feel that sitting with the coaches for a couple of days has given me a better understanding about what they are looking for in future players in regards to skill set and knowledge of the game,” said Treltas. Day 2 was focused heavily on defense and the benefits of having the mindset to play man-to-man as opposed to sitting in zone. “We believe that to compete at the highest level our players should be at an advanced level in their knowledge and application of man-to-man defense principles. We teach those principles at the youth level to lay the correct foundation habits for complete player development,” said Brent Tipton, who’s taken on the head coaching job of Guam’s Jr. National teams over the past few years. Coaches got a full demonstration in the classroom as well as on the court with a few players from the National team assisting with the on-court demonstrations. Head coach EJ Calvo stated the first ever clinic was just the start of elevating the game on Guam and more clinics that focus on coaching are to come, so be ready for the next one! “It was a great start to a regular coaching clinic schedule that The Guam National Basketball Program will be offering. We plan on covering and emphasizing certain concepts and fundamentals, however, will focus on different topics each clinic to share as much information as possible,” stated Calvo. “The teaching at the clinic was introductory, but very detailed and fundamental. 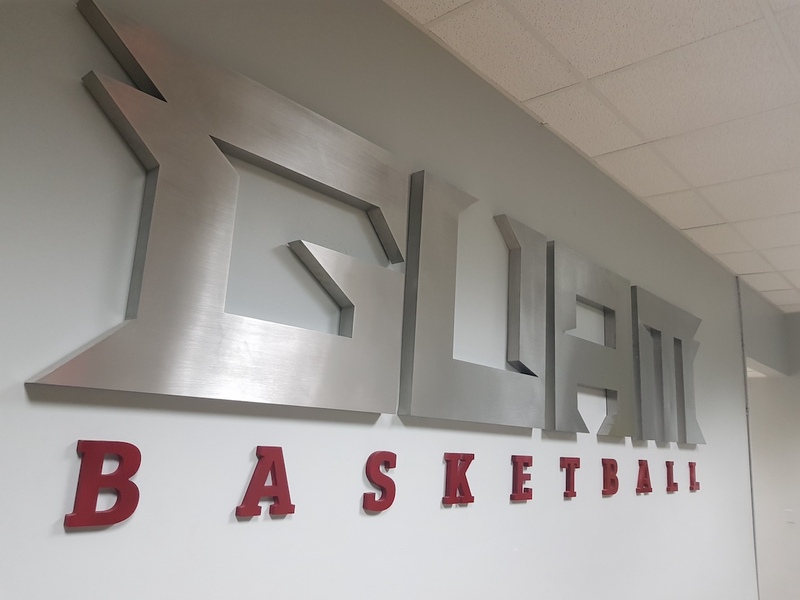 Coach EJ felt the topics we discussed [Building positive culture] [Practice Planning] would help lay a solid foundation for the clinics we will have in the near future,” added Tipton.